TUDOR GOLD – We know about geology. 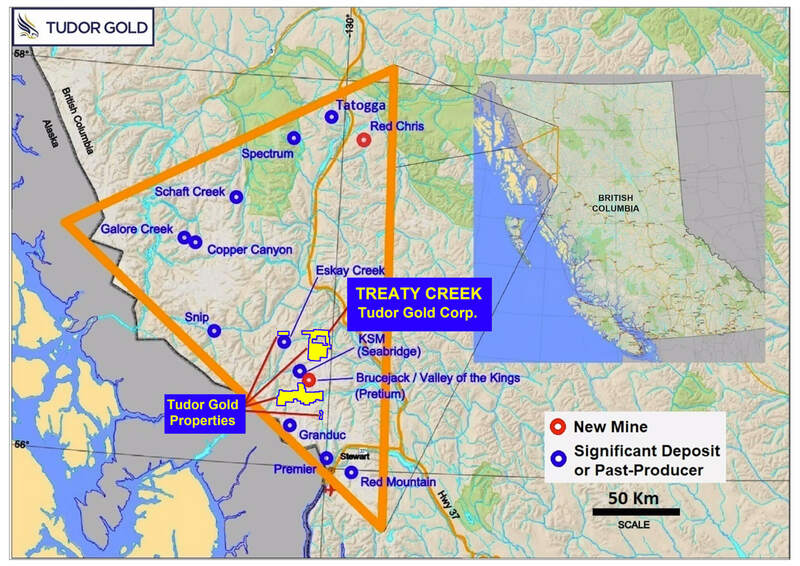 The 17,913 hectare Treaty Creek Project borders Seabridge Gold Inc.’s KSM property to the southwest and borders Pretium Resources Inc.’s Valley of the Kings project to the southeast. TUDOR GOLD Corp.’s wholly owned 1,298 hectare Eskay North project lies approximately 2 km north of the Main past producing Eskay Creek mine portal. The Eskay North project lies in the centre of the Iskut- Sulphurets gold camp in the Unuk River valley. The exploration target is known as the contact unit, which is an areally restricted basal member of rhyolite-mudstone breccia (the "transition zone") that grades into a widespread upper member of carbonaceous mudstone. The Golden Triangle area is known to host several of the largest and highest grade gold deposits in the world and is still in its infancy. 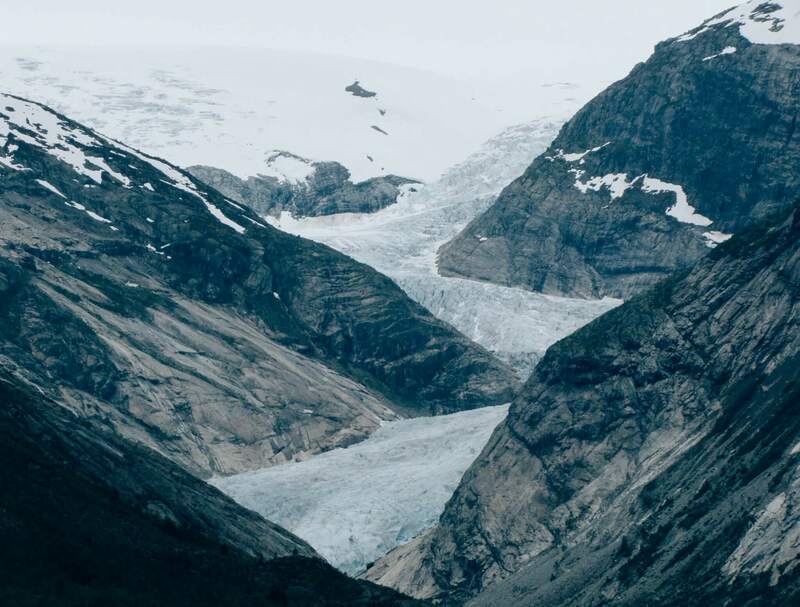 TUDOR GOLD Corp. is a very promising exploration company focused on precious and base metal exploration properties in the province of British Columbia, Canada. The company has 4 projects, all located in the famous ‘Golden Triangle‘, an area that hosts multiple past producing mines, two new mines and several large world-class deposits that are approaching potential development. 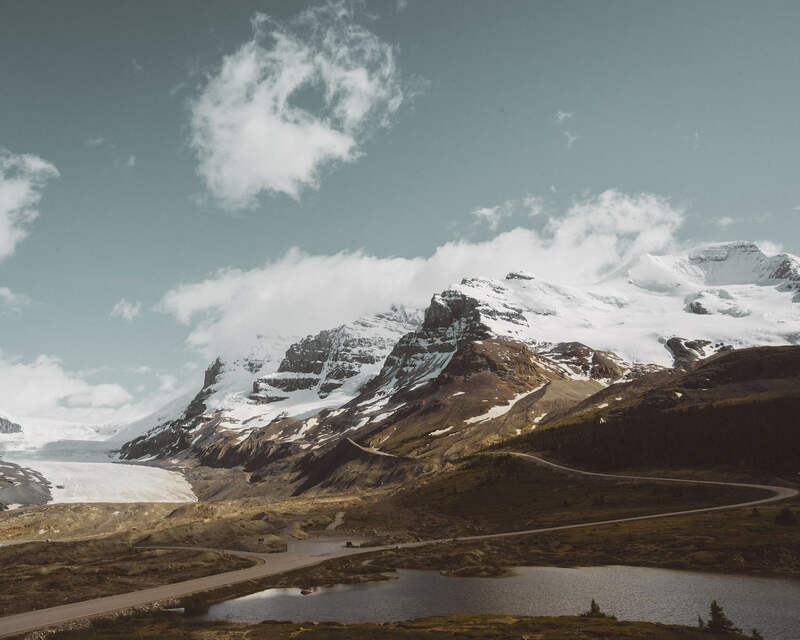 The Company has a 60% interest in the Electrum and Treaty Creek projects, with additional 100% owned projects, or earn-in options the Crown project and the Eskay North Project. 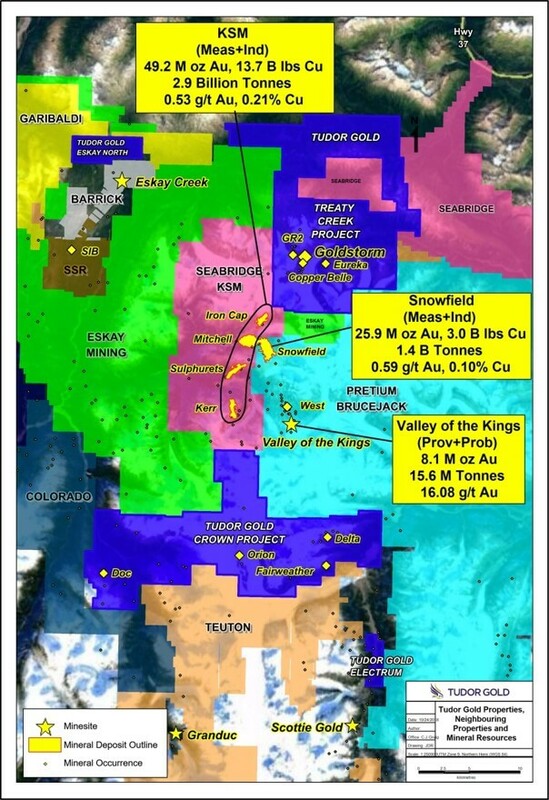 The company’s flagship ‘Treaty Creek’ project is adjacent to world-class projects such as the ’KSM‘ project (49,2 million ounces Gold in the M+I category) of Seabridge Gold and the ’Snowfield‘ project (25,9 million ounces Gold in M+I category) of Pretium Resources. Tudor’s holdings are positioned within the Mctagg Anticlinorium. 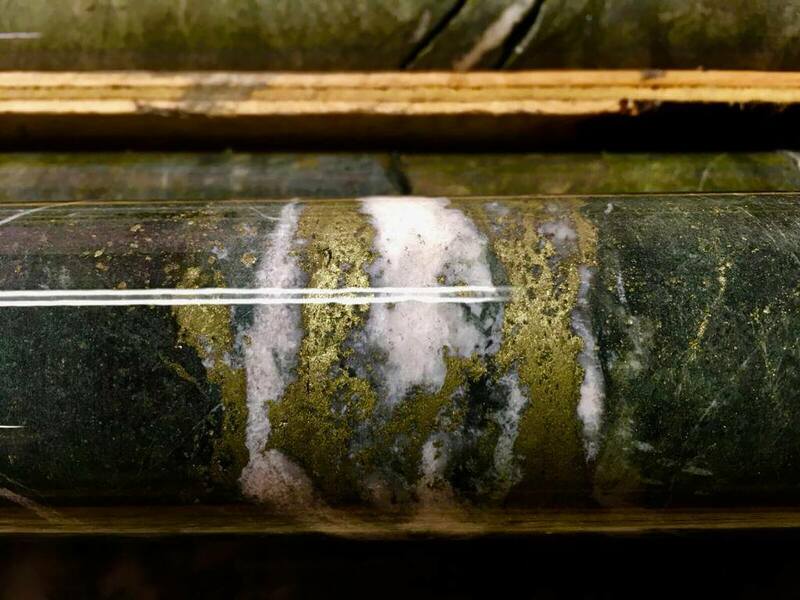 This mineralized belt is the focus of extensive research and exploration and has been identified as a highly prospective zone. TUDOR GOLD - an exceptional exploration company in the Golden Triangle. Tudor controls 38,172 hectares in 4 projects that are all located next to world-class deposits such as ‘Brucejack’ and ‘Snowfield’ (Pretium Resources) and ‘KSM’ (Seabridge Gold).